The host, Luka, was excellent, very helpful, friendly and informative. The location is just 5 minutes walk from the centre/harbour , 2 minutes from a supermarket and loads of fine restaurants just minutes away. The location is very good. Near to the central of old town and beach, but not so noisy as central of twon, a good location to stay at night. A supermarket is just across the road. Very nice apartment. Short walk to the old town and even shorter to the beach. Very nice and helpful host. The apartment was nice and spacious and the air conditioning was great .The host was very accommodating, we really appreciated being able to check in early. Location of the apartment was great. 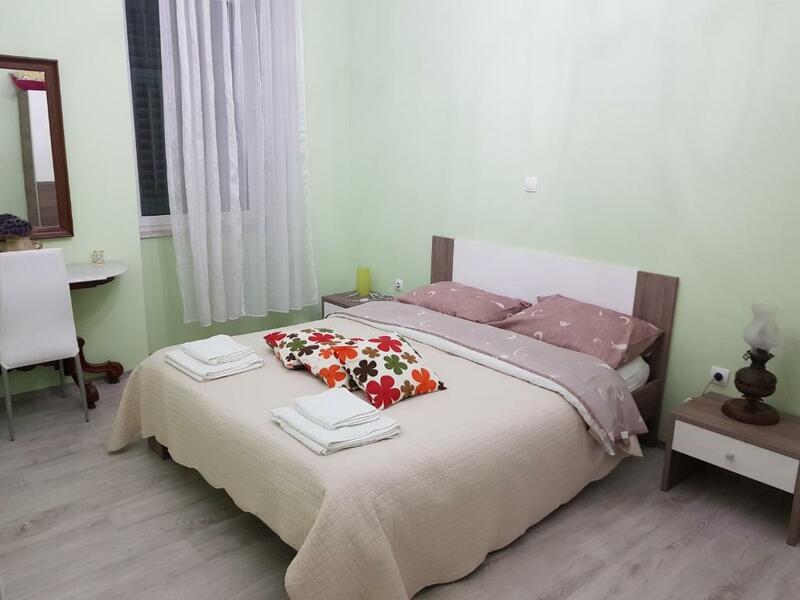 It is close to the bus station (about 10 - 12 minutes walk) where you can get a bus from the airport and to Krka National Park and Plitvice Lakes. It is close to the Port and restaurants. Tommy's Supermarket was round the corner just a couple of minutes away great for stocking up on drinks snacks. Bacvice Beach is 12 -15 minutes walk away. We went there out of curiosity but it is not worth the walk more concrete than sand. 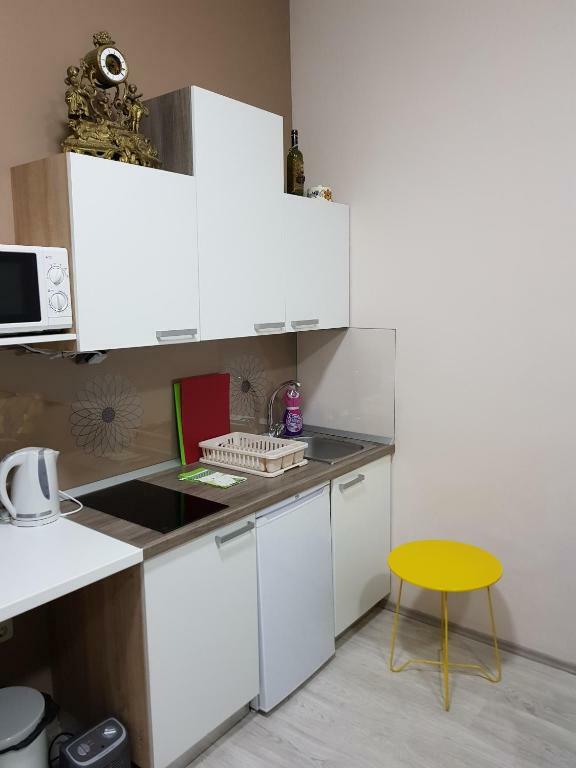 Very comfortable, great location close to the historical center and the port. Luka was very helpful. The owner found a bigger apartment since we were in 4 compared to the initial booking (we expected to be 3). He was very available to help us. 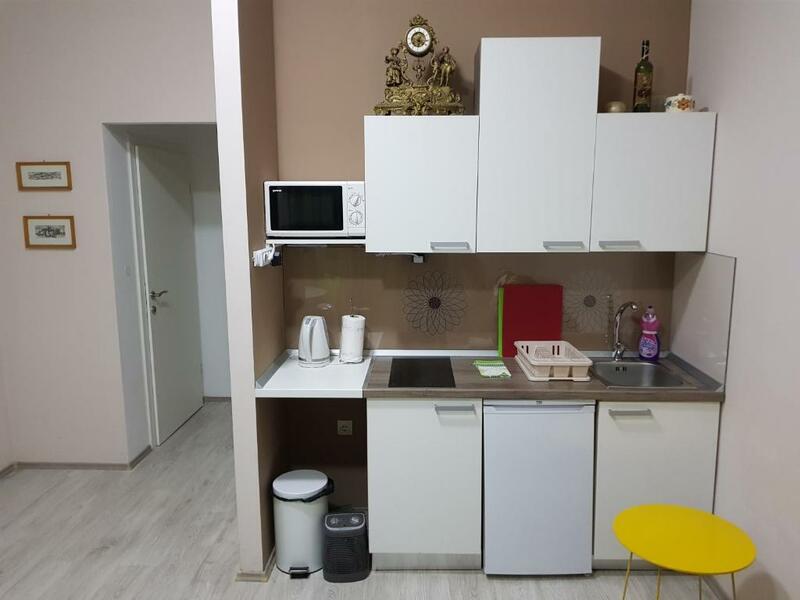 Walking distance to Split old town. We were able to get a free parking spot as it was the weekend. I have NEVER given a 10, I am very fussy. This property and the host fully deserve it, Luka was lovely and helpful, the property has a great location and was sparkling clean. Highly recommend! A comfortable and clean apartment. Very close to the old town. The host very nice - he helped us find a parking lot. Lock in a great price for Pavelin apartments – rated 9.4 by recent guests! 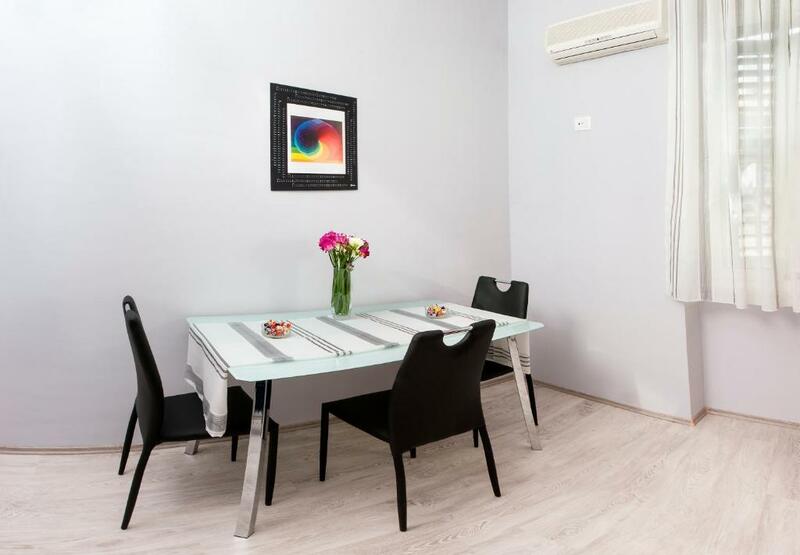 Located in Split, a 10-minute walk from Diocletian's Palace, Pavelin apartments has accommodations with free WiFi. Every unit features a satellite flat-screen TV, a fully equipped kitchen with a fridge, and a private bathroom with a shower and a free toiletries. A stovetop and electric tea pot are also available. Znjan Beach is 2.2 miles from the apartment, while Bacvice Beach is an 8-minute walk from the property. 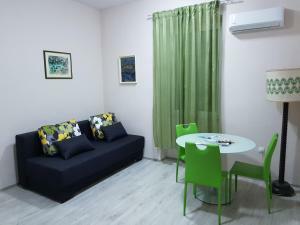 The nearest airport is Split Airport, 15 miles from the property. When would you like to stay at Pavelin apartments? 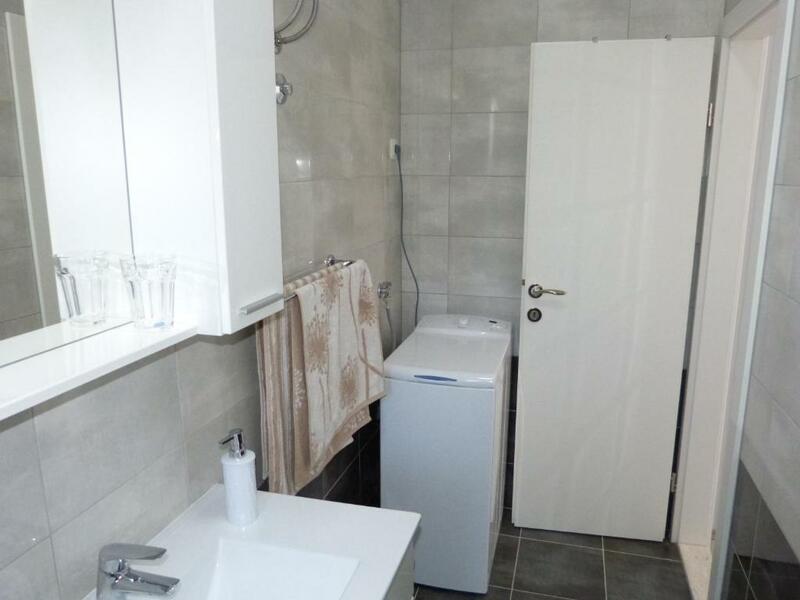 This apartment has a private entrance, tile/marble floor and toaster. Very good apartment near the best beach in Split (bacvice) Best restaurants is very near the apartment by the sea. Also very nice 5-10 min walk to the harbour and old city. 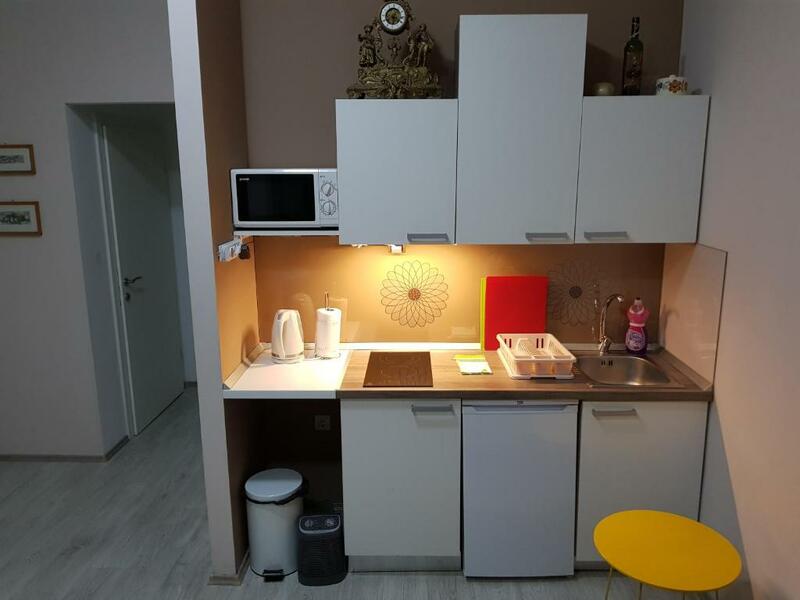 Apartmenst are located in elite neighbourhood of split with majestic house around it.Very calm neighbourhood with not so much traffic.Police station is 10 meters from entrance of apartment and hospital is 10 minutes away on foot. House Rules Pavelin apartments takes special requests – add in the next step! Please inform Pavelin apartments of your expected arrival time in advance. You can use the Special Requests box when booking, or contact the property directly using the contact details in your confirmation. Just a couple of minor points. It was really dusty behind the sofa bed and underneath the bed. As we were 3 adults sharing we could have done with a couple more pillows and pillow cases. One of the sheets had a hole in it. It is located on a busy road which means there is some noise when the windows are open. the is not private parking and we arrived late the 15th of August and it was not so easy to find it. Luka helped us in everything,he did gives us a lot of tips,was really helpful. The apartment is very nice,clean with cool decoration. Wifi signal was perfect! Main bedroom did not have AC. Very noisy at night until about 1:00 am when you can keep the windows open till around 5:00 am to get some cool ventilation and get some decent sleep. AC in the bedroom would solve this problem on hot and sticky nights. Otherwise it is a good apartment and highly recommended. 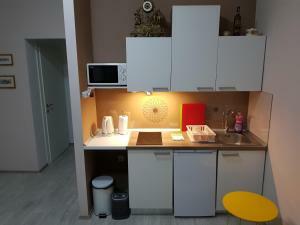 Close to centre, excellent location for transport and evening dinner and walks. 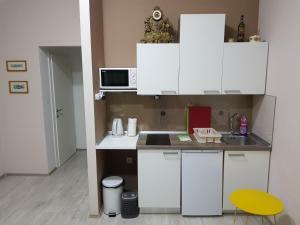 The apartment was clean and had everything we need - kitchen, washing machine, etc. 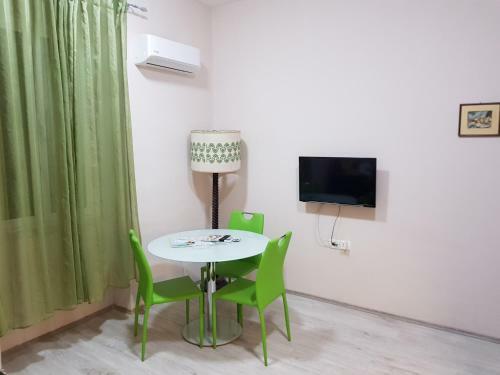 The apartment was also within excellent distance with the bus station and the attractions. Luka was very friendly and helpful! He gave us all the help we need during our stay. Would definitely recommend this apartment to everyone! The property is very cosy, clean and greatly located (5 mins walking to the beach, 7 to the center and 1 minute to the local supermarket). On the top of that the owner is the nicest guy ever, very friendly, helpful and informative. Highly recommended. Great location. Very comfortable and Luka was very friendly and helpful with travel tips. The location of the apartment. Near mostly everything you need in less than 10 mns walk. The place was very clean and very quiet at night.